A UK minister, Michael Bates quit his government post after turning up late to answer questions, saying he was “thoroughly ashamed” of himself. 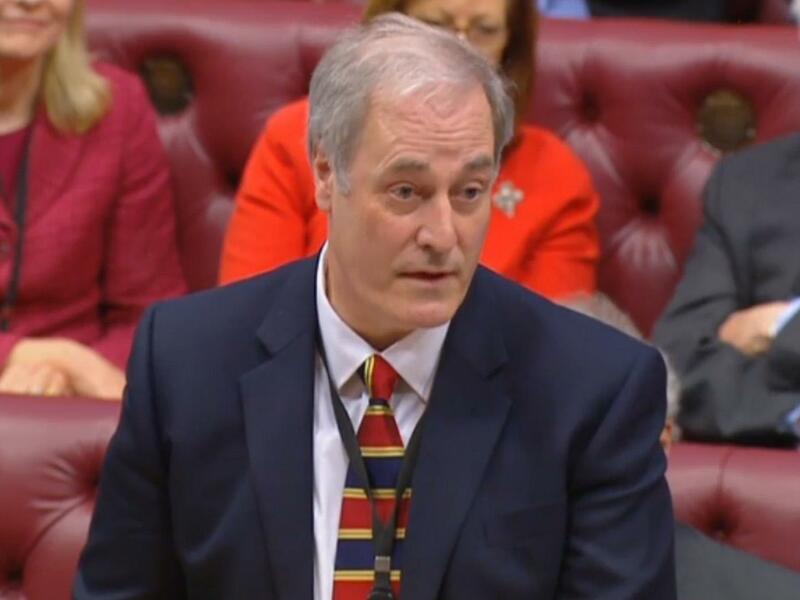 Lord Bate was expected to answer a question that was asked by Labour peer Ruth Lister at the parliament but he wasn’t present. This however prompted the minister to resign from the post. “On Wednesday, the British Minister Lord Michael Bates got late for several minutes to the House of Lords. When he entered the hall, he discovered that the Council had discussed a question addressed to him during his absence. "On Wednesday, the British Minister Lord Michael Bates got late for several minutes to the House of Lords. When he entered the hall, he discovered that the Council had discussed a question addressed to him during his absence. He asked for the permission to talk and said: "I feel ashamed, because I was not present to answer the question, so therefore I announce my immediate resignation," and then left..."